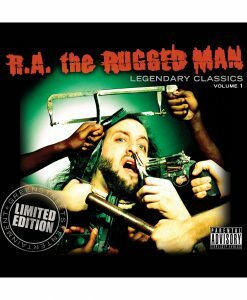 When R.A. 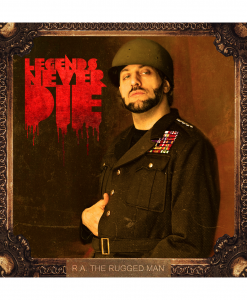 The Rugged Man dropped his first album, it seemed like he’d been around for years…and, well, he had. 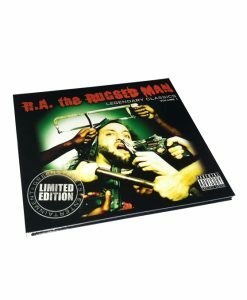 R.A.'s storied background includes joints with Mobb Deep and The Notorious B.I.G. 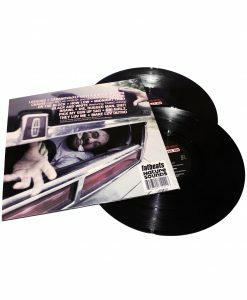 in the early 90's, but until this 2004 masterpiece, he had never released a proper album. 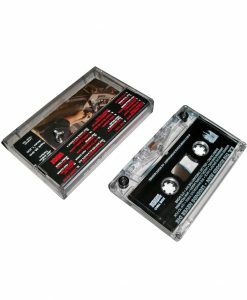 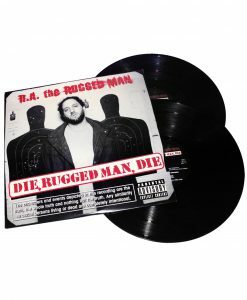 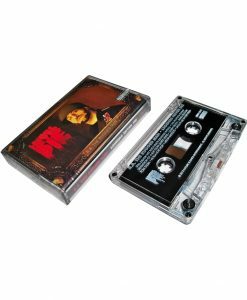 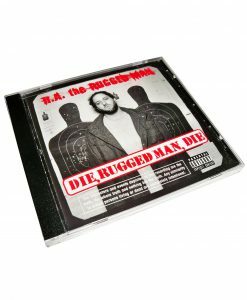 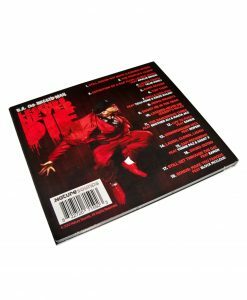 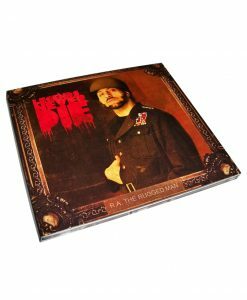 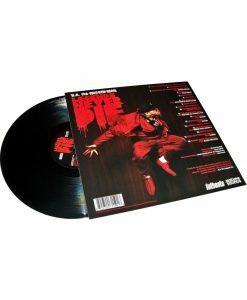 Finally, R.A. blessed us with Die, Rugged Man, Die, a 13-track opus from one of the craziest cats in the game. 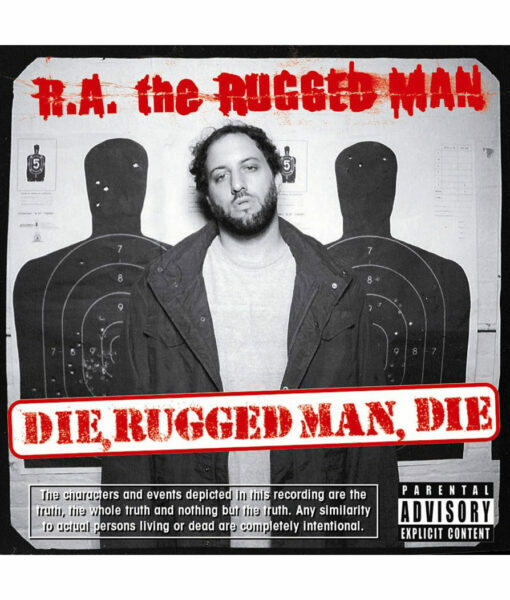 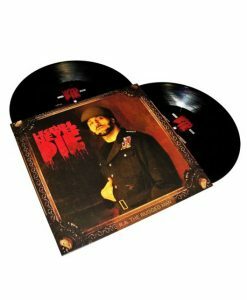 For anyone who wondered whether the Rugged Man could deliver on a full-length album, Die, Rugged Man, Die officially put those doubts to bed for good.